PG2125's Sketchblog: Late May Update : VOCALO.ID 2! 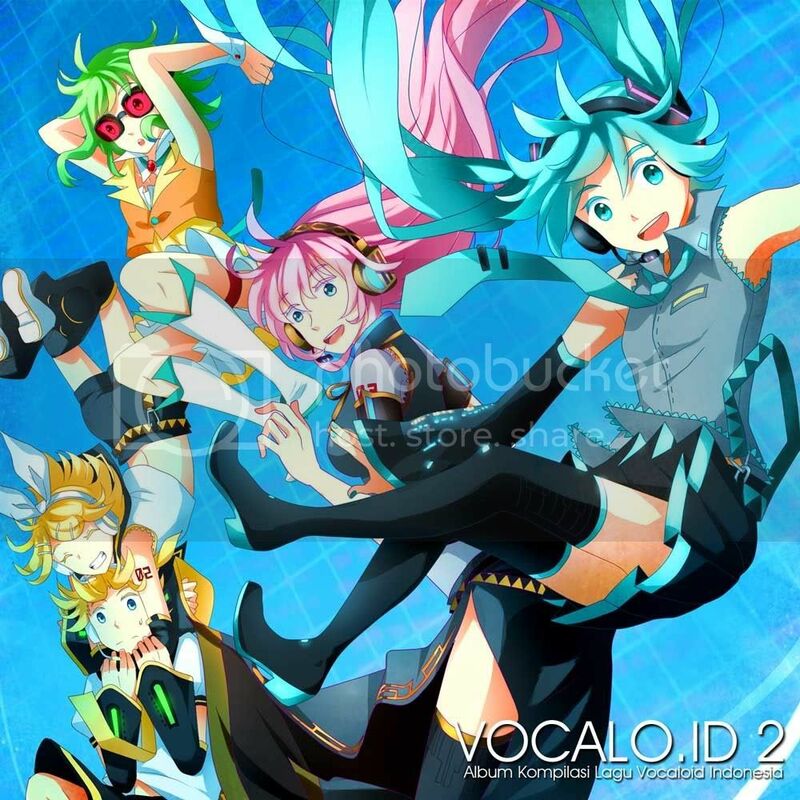 Late May Update : VOCALO.ID 2! It's May already! And my community's collaboration album VOCALO.ID is nearly finisthed. I've finished my song and the cover artwork, so I'm pretty much free right now. I haven't got a job for now, so I thought I should be more productive, but damn you Internet for giving me useless things that wastes all my time and I ended up doing nothing. So right now, I'm trying to back into my favorite DAW Ableton, trying to do some composition. It's strange how inspiration can only came to us when we are in the bathroom. (-_-)a I spend the last month trying to understand the composition of Dubstep. It's an eye-opening experience, because till then I haven't utilized all those tools for mixing. I simply balance the volume level, but now I know that sto much more can be done to make my music sounds better. Anyway, now I finally have things to do, and I also will try to draw something so my skills won't rot away XD See you next time!